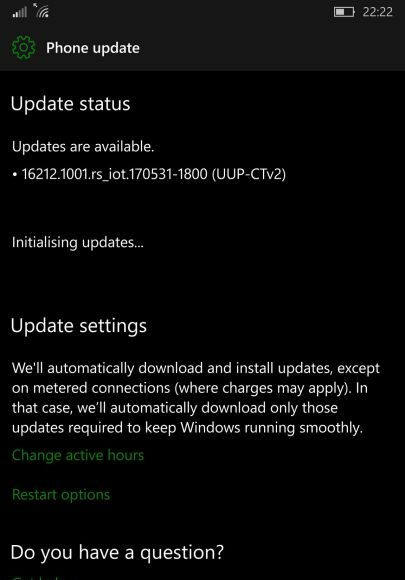 Microsoft today pushed Windows 10 build 16212.1001 for PC and Mobile devices. The company later confirmed that the builds were released by mistake. Windows Insider team was supposed to release build 16203 for PC and build 15220 for mobile devices to fast ring members. Now the Insider team will release new build next week. 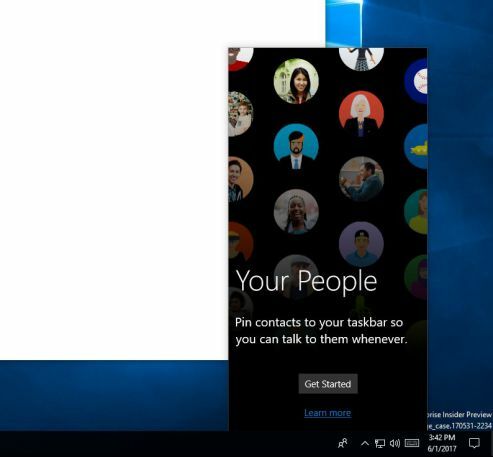 Interestingly, this leak confirms that the company is also working on Fall Creators Update(Redstone 3) for mobile devices. Previously, a new ‘feature2’ branch had been created for Mobile devices to push builds starting with 15xxx to selected devices. Microsoft is now investigating the issue. Currently, the build is rolling out every ring including Fast, Slow, Release Preview ring and Current Branch phones. Please don’t install Windows 10 build 16212.1001 for PC and Mobile devices, as they can create problems with your devices. If your phone is done preparing to install 16212 and is waiting for a reboot. Set your date forward 40 years and then shut down your phone or else your phone start reboot loop. Many of you discovered that earlier this afternoon, builds from some of our internal branches were accidentally released for PC and Mobile. This happened because an inadvertent deployment to the engineering system that controls which builds/which rings to push out to insiders. The team was quick to revert the deployment and put blocks in place to stop these builds from going out to more people. 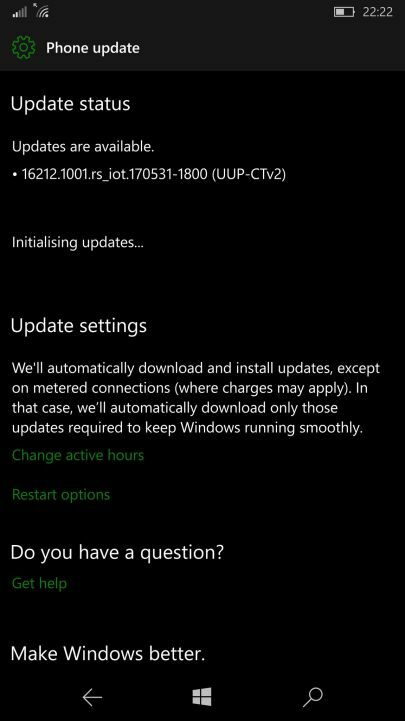 This Windows 10 build 16212.1001 for PC and Mobile devices will *not* install on your device. 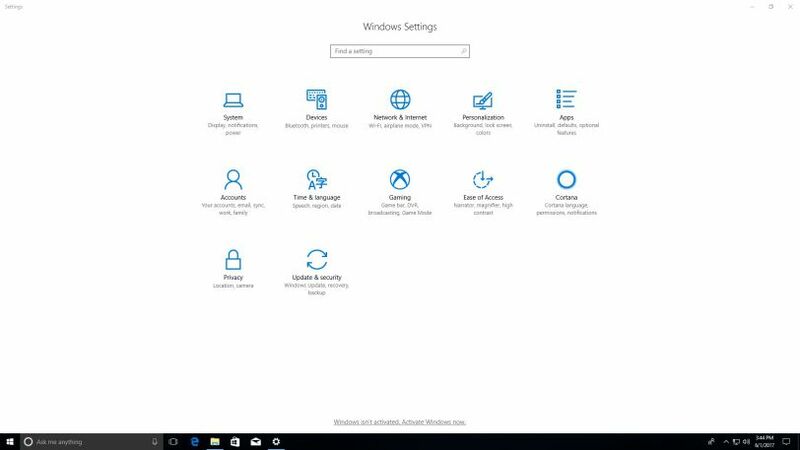 If you installed this build, your device will be stuck in a reboot loop and the only way to recover is to use the Windows Device Recovery Tool and re-flash. 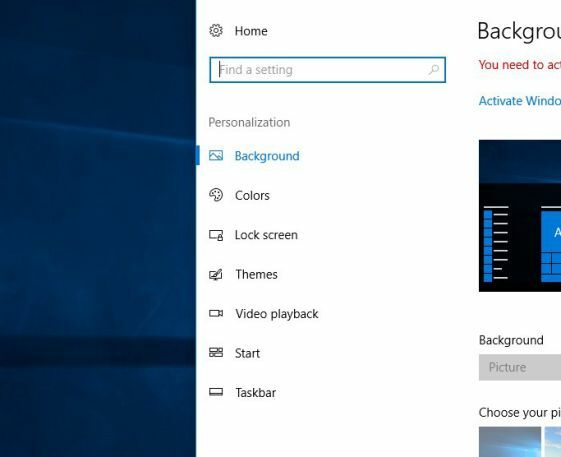 If your device has downloaded this build but has not installed the build (you see either an “Install” or “Restart now” button under Phone update) – you will have to do a device reset via Settings > System > About (Do a backup via Settings > Update & security > Backup FIRST) and then check your Windows Insider Program settings to ensure you’re on the right ring. 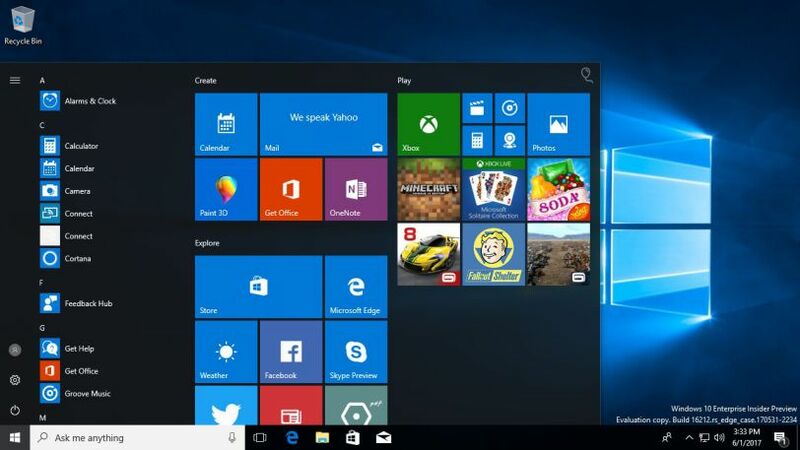 If you are not a Windows Insider, your device may have seen one of these builds offered. 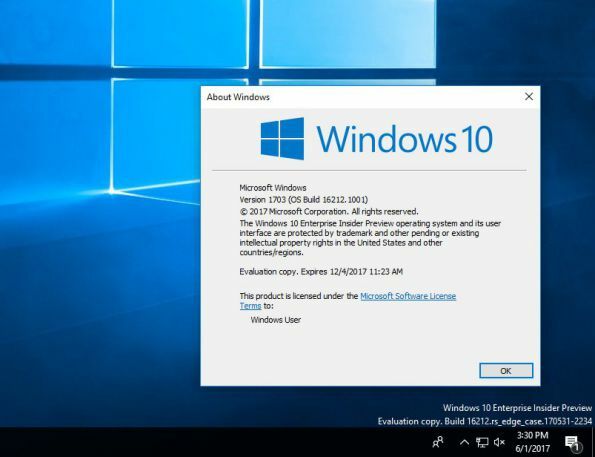 However, Windows 10 build 16212 for PC and Mobile build 16212.1001 will not install on devices that are not joined to the Windows Insider Program.